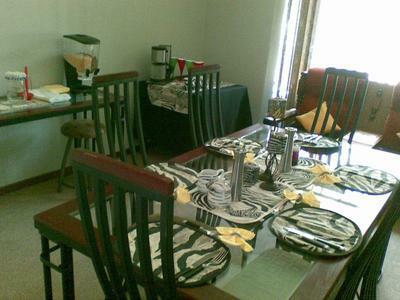 The most affordable Guesthouse in East of Pretoria. 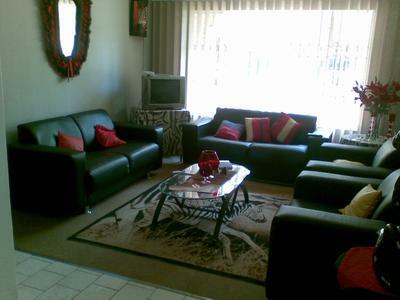 Close to all Hospitals, Menlyn Mall, N1, N4, Atterbury Road, Hans Strijdom and Lynnwood road. All rooms with balconies and a continental breakfast included. 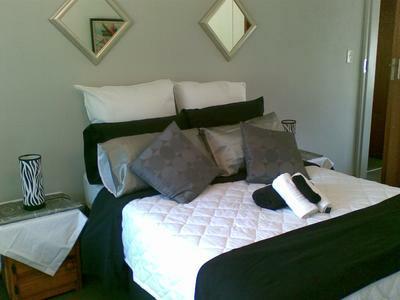 Rooms start from R240.00p/p sharing or R380.00 single. Bar fridges in all rooms. Secure parking and almost walking distance from shops and restaurants.